Hyderabad located in the south-east of the country is a major city of the Sindh province. Hyderabad is also the 4th largest Pakistani city. 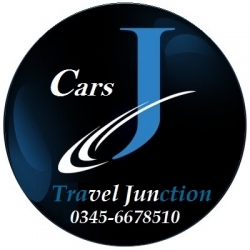 When travelling to Hyderabad, you will need to book a rent a car in Hyderabad service. 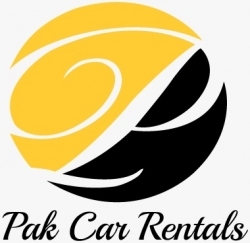 We at Pakistan rent a car helps business owners in the car rentals industry in growing their business. 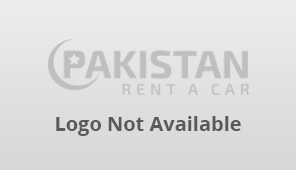 Just sign up for our rent a car directory in Hyderabad to advertise your business in an affordable way.